Hail To The Queen of The Brides! 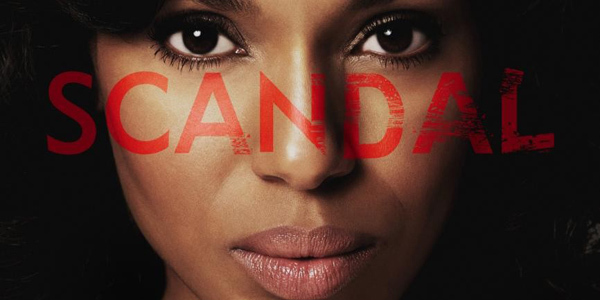 Since its debut on April 5, 2012, Scandal, a Shonda Rhimes' creation, has single-handedly taken over primetime television. This political drama centers on former White House Communications Director for the president, Olivia Pope.